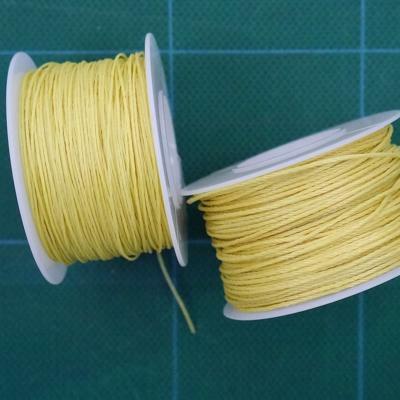 Kevlar® Thread - 60 Lb tensile strength, approx. 0.635 mm diameter. For Model Rocket Shock Cords & Parachute Shroud Lines. 100 Yard Spool (approximate length).